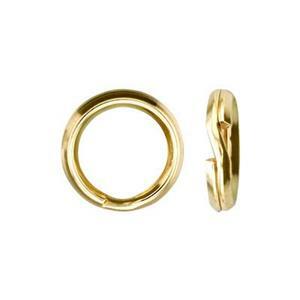 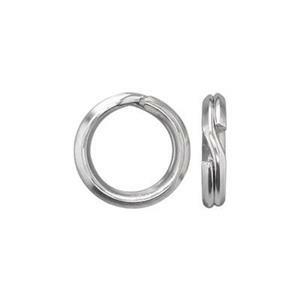 Split rings are jewelry findings that resemble miniature keyrings. 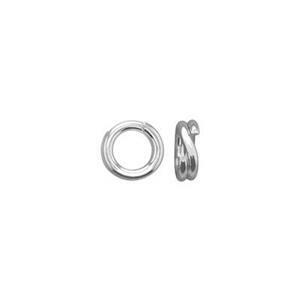 The ring is composed of a spiraled wire. 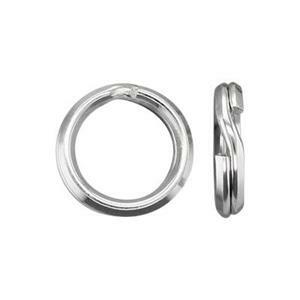 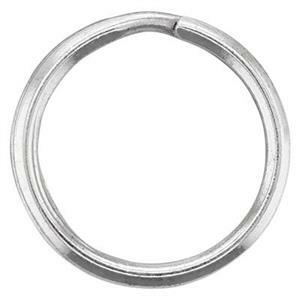 You bend the ring slightly to open the coil and insert other jump rings or charms. 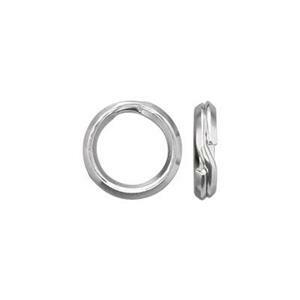 then spiral the attachment until it reaches the center of the split ring and dangles freely. 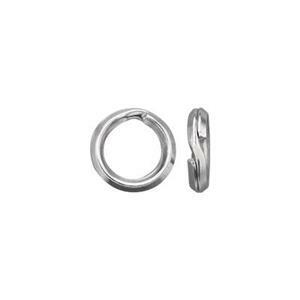 Split rings are secure attachments that will not pop open.